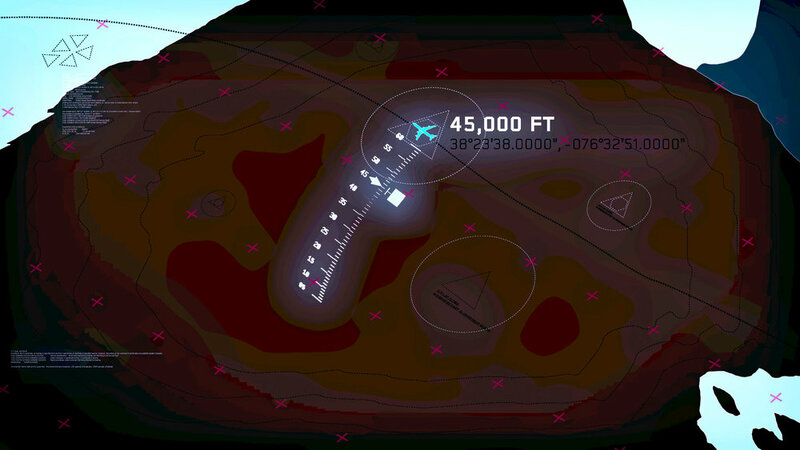 In this fun collaboration with PERCEPTION NYC, we worked with CAE (flight simulator manufacturer, facilitator and trainer) to bring an out dated piece of software into an aesthetic visual space, while elevating the functionality and streamlining the usability. This user experience needed to seamlessly work for veteran instructors (not wanting to learn a brand new system) and newer instructors hungry for a more refined and efficient user experience. In the end, every user was more productive and efficient with their time, allowing CAE to provide extra slots of time for further training of their clients’ pilots.